Many children and young people in foster, kinship or residential care may have never received gifts. A personalised gift card allows these children to make a choice for themselves and helps to provide a positive experience of decision making. 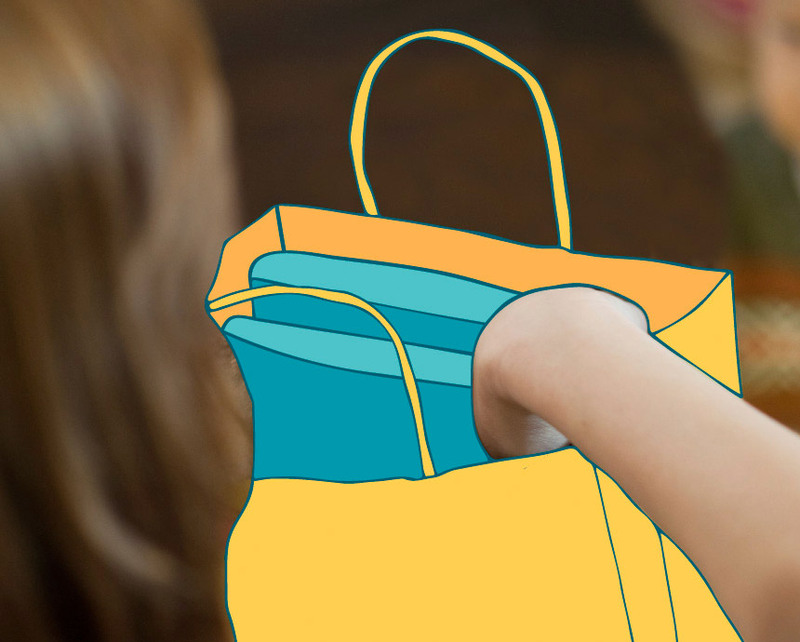 Provide this shopping experience to a child who will be able to choose an item that is personal and that they will cherish.